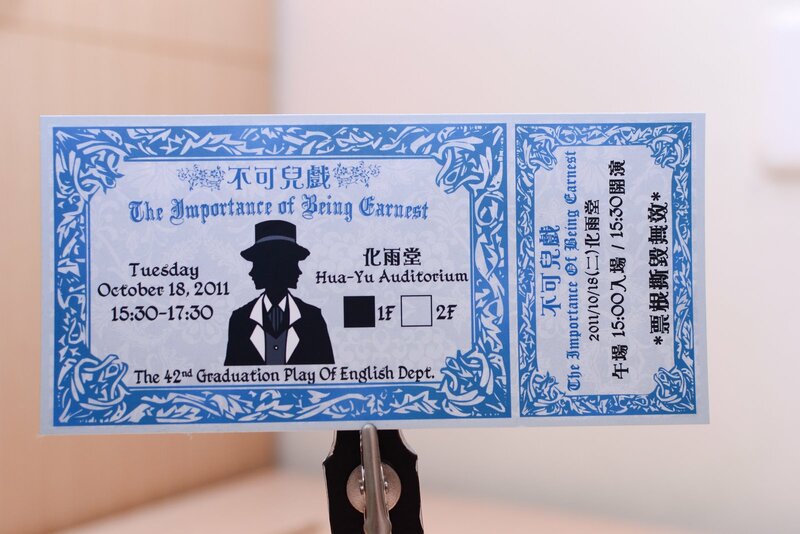 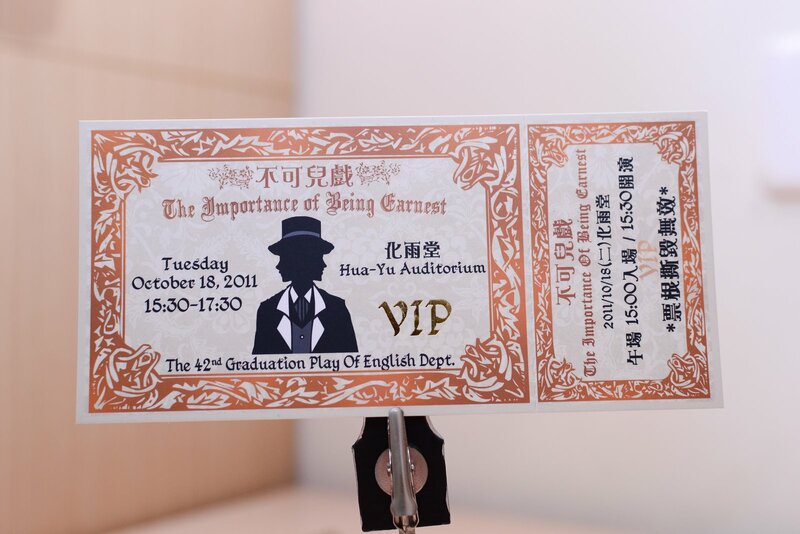 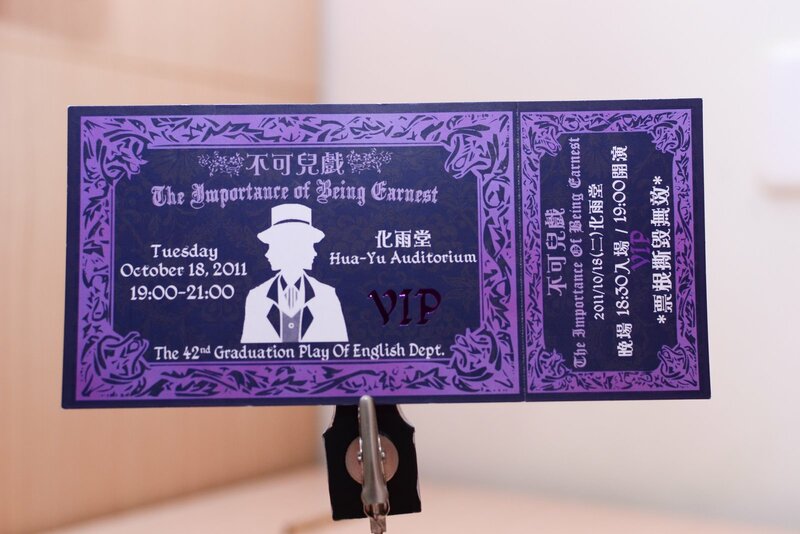 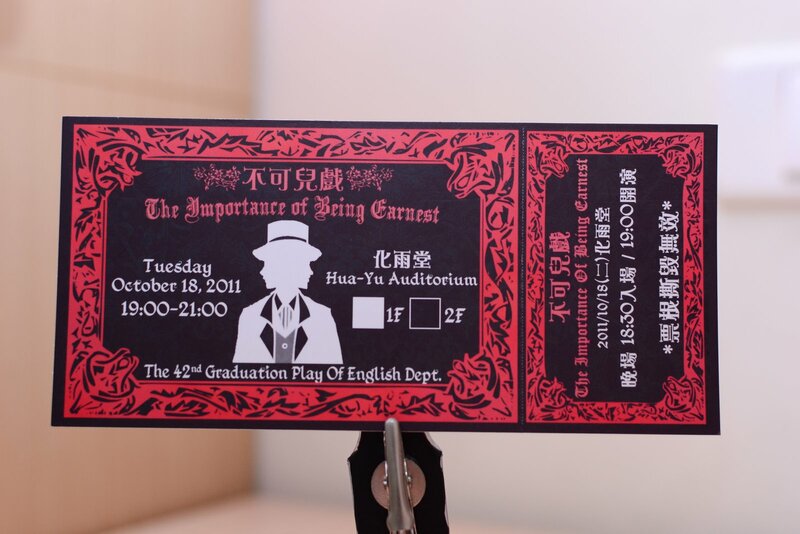 The difference between "earnest" and "Ernest"
The 42nd Graduation Play of English Department 2011Copyright. 浮水印主題. 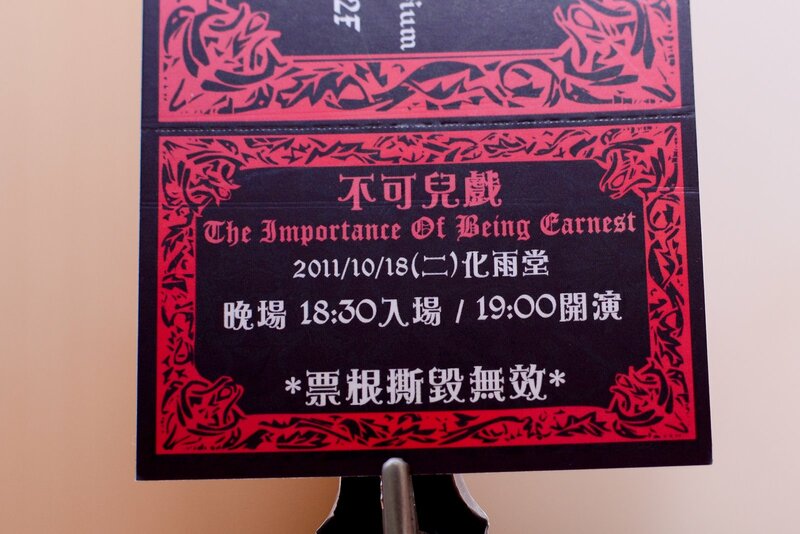 技術提供：Blogger.